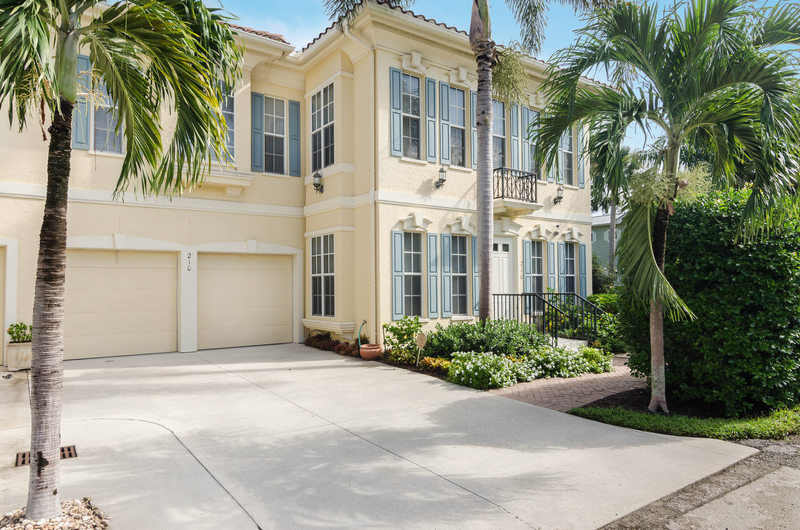 Discover the ultimate in downtown Naples living in this 4 bedroom plus den, 3 full bath Olde Naples Villa. Imagine walking just 3 blocks to 5th Avenue where you will find spectacular restaurants and shopping. For you beach lovers it is but a short 3 block walk to the finest beaches on the West Coast of Florida. This Villa lives like a single family home with bright light filled rooms and a 2 car garage. Separate first floor guest suite overlooks a gorgeous courtyard and pool area. The expansive master suite comes with a sitting area, enormous walk in closet and an updated master bathroom. Both air conditioning units are brand new. 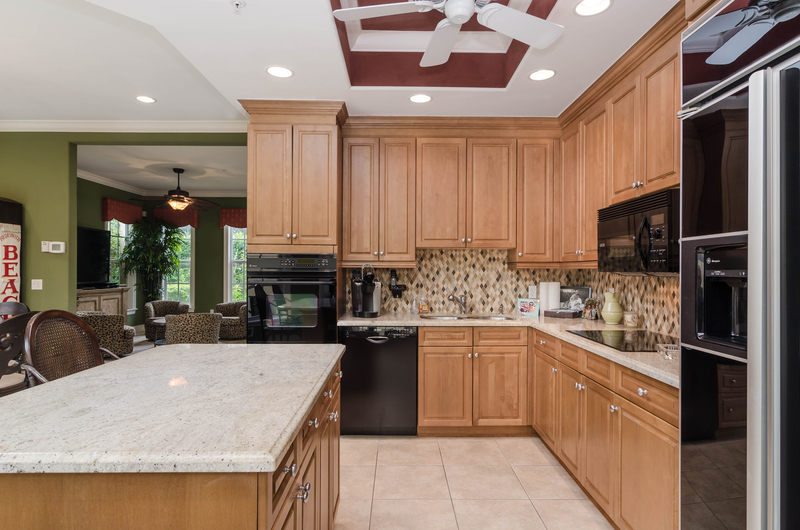 Located on a quiet street in beautiful Olde Naples Florida. Call today to tour this beautiful property! 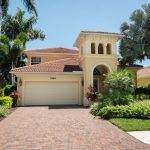 There are numerous reasons to choose Olde Naples, Florida as your perfect place to buy a vacation home. In fact, this beautiful neighborhood in downtown Naples has beautiful homes and condominiums and is right in the heart of amazing shops and dining. 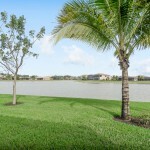 Old Naples offers a lot, making it one of the fastest-growing regions in Naples, Florida. The pleasant and favorable climate makes it a tropical paradise. Life in Olde Naples is quiet and easy. It is endowed with special selections of different shopping centers with small boutiques and shops. Buying a home in Old Naples will give you the benefit of some of the best cuisine imaginable, including local seafood prepared in many casual waterfront and highly rated restaurants. 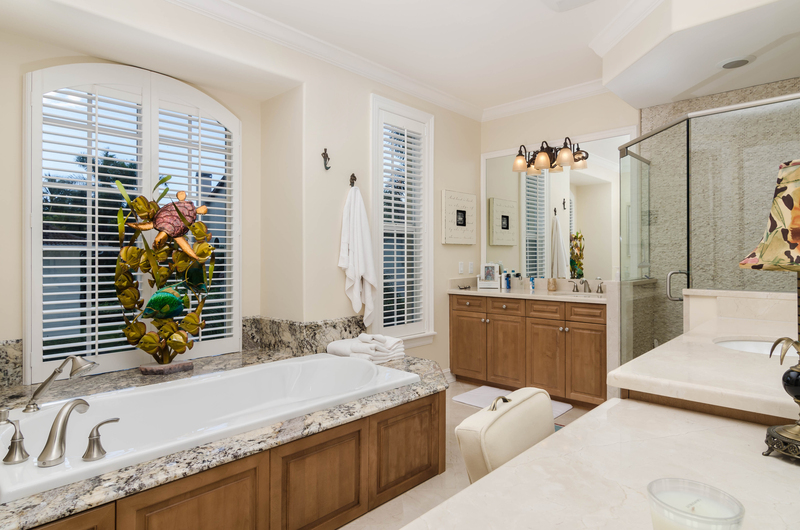 Referencing the history of Olde Naples, it was initially a small oasis found along the Gulf of Mexico. But, during the 50’s changes started surfacing due to its discovery by vacationers and glamorous celebrities. The beauty of Olde Naples was brought into reality by some unique historical characters. 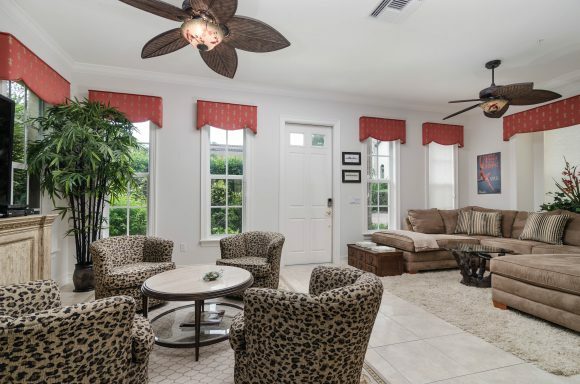 Throughout the neighborhood the Olde Naples Florida homes, Old Naples Florida villas and even the Olde Naples Florida condos are all different in age, price and sizes. Most people prefer living close to areas of fine shopping and dining which are mostly located in both the 5th Avenue area and the 3rd Street area. There are lots of fun filled experiences waiting for you on the sunny beaches of Olde Naples which luckily are just a few blocks away from home. 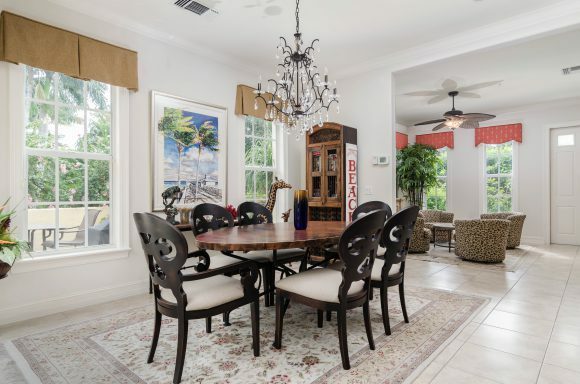 Olde Naples dominates fun, beaches, sun and sand along with beautiful real estate. Is Olde Naples’ Heritage Your Future? This is a great house and a great location. I love beaches and this is positioned just fine.